The third NSDA event of the 2008 season was another great event in Yuma, AZ. As we have done at the past few races, let’s go through some of the top stories from the even through photos from our friends at C3 Productions. Be sure to visit www.c3productions.net to contact them about purchasing photos from all NSDA events. The third race of the 2008 NSDA season is now in the history books from the Yuma Speedway Park adjacent to the Cocopah Casino and Resort in Yuma, AZ. Dennis Rieck was victorious in an incredible final round race with Scott Whipple to take the Top Fuel class win. Gary Mink won the Top Alcohol class in a repeat match up of the final round at the most recent NSDA event over Mike DeNunzio. 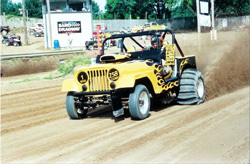 Tiffany Januik became the first person to stop Steve Hoffman in 2008 in the Top Eliminator class with her final round victory. Other class winners on the day were Mike Erwin (Pro 1), Phil Soper (Pro 2), Steve Bertram (Pro 3), Tom Hanrahan (MC Pro 1), and George Amos (MC Pro 2). Ladies and gentleman, boys and girls, its racing season!!! What a great time of year it is to not only be a racer, but a race fan in person or on TV. There is racing everywhere. You can catch all kinds of racing almost every night on some channel. You can catch some good racing, and I’m not talking about that non-racing drifting crap either!!! NHRA, NASCAR, World of Outlaws, USAC sprint cars, World of Outlaws Late Models, you name it. There are lots of racing series that have started or will start shortly. How blessed are we to have all these racing choices out there to choose from?? 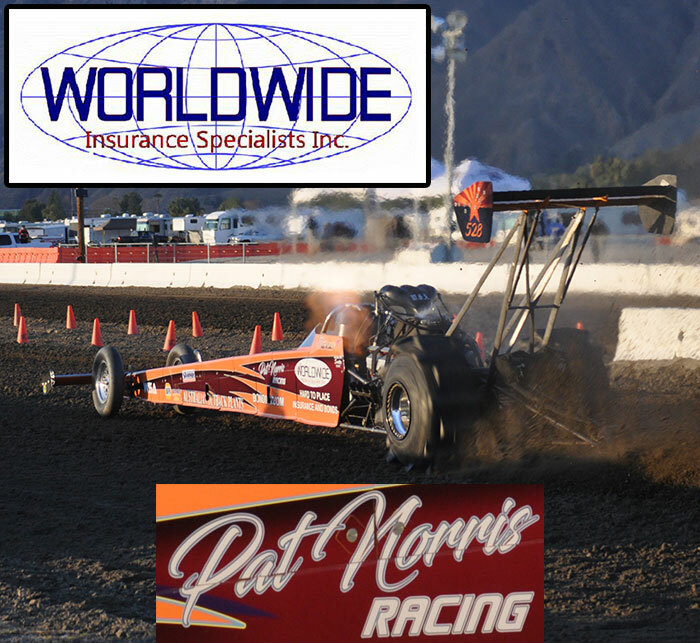 The 2008 sand drag racing season has gotten off to a fast start on the west coast with two large NSDA events. NSDA’s season opening events in at the Cocopah (Yuma) and Soboba (San Jacinto) Casinos were full of amazing racing and good turnouts. The season will continue on in March as the NSDA heads back to Yuma where the big story line will be whether or not more records will be broken. Obviously weather conditions will be the key as it should be much warmer than the record setting weekend in January, however it will be interesting to see if racers can overcome the heat to lay down some passes rivaling the amazing ones seen a couple months ago. 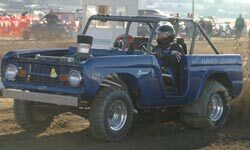 In March, we will also see action starting up a little eastward as Atoka Motorsports Park holds their first race of the season. As always, NSDN will have coverage of both events. The Soboba Casino in San Jacinto, CA hosted the second event of NSDA’s 2008 Season February 15-17. This event featured a huge $8,000 first place payout in Top Fuel, amping up the excitement within the class all weekend long. In the rest of the classes, racers raced to win and take advantage of early season points earning opportunities. Several racers used the event to emerge as point series championship contenders. Let’s take a look at how the action went down.